As many of us are aware, forensics is as complex as it is simple. In that vein, it means that there are few that fully embrace it if they are not a part of it, either as a coach or an alumni. We understand that, sometime, administrators don't get as excited about this activity as we do. Here are some resources to help with that. While some administrators often won't to listen to coaches, and the impact that forensics has on student lives, they are usually able to hear the message if it comes from a parent. Asking a parent or two to write an email or make a phone call discussing the positives of a forensics program can have a huge impact. Having a different parent reach out every year is even better. Here is a few example paragraphs to get shy parents started. Administrators understand PR. Getting a photo of every tournament means that any press release you send out is all the more likely to get published. 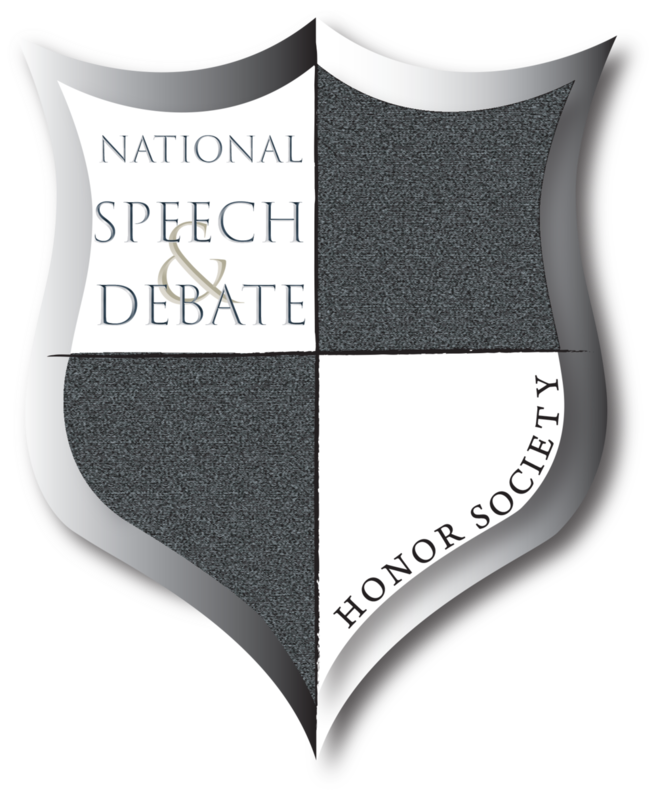 The National Speech and Debate Honor Society is another great way to get your school administrator's attention. There is a full induction ceremony, graduation cords, and the materials are sent directly to the school, so they are going to see the nice packet that has arrived before they put it in your coach's mailbox. Getting your team together to do something without speech and debate for a day, ideally something that can be presented to your administration as a service project, is an excellent way to get positive attention for your team. Plus - its a nice bonding experience for the students and coaches alike. Some ideas might include: a day helping at a local food pantry, wrapping gifts for needy children, sending holiday cards from your team to a local nursing home, or even a park or community clean up. Speaking to your local courthouse could give you some great local ideas in that area. If you get a group picture of your project and send it into the local newspaper, you're even more likely to get noticed by your school's administration. If you'd like to discuss more options, please feel free to email us and start up a discussion on the matter!